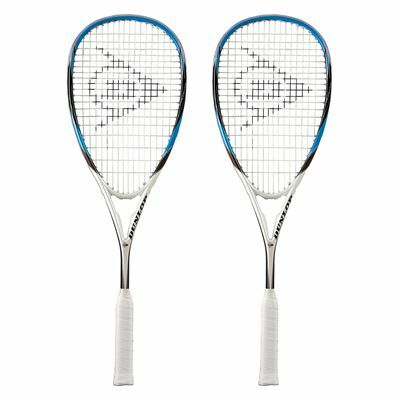 The Dunlop Predator 60 pack includes two squash rackets that are perfectly suited to developing players who look for a frame that offers all-round playability. The rackets incorporate an oversized 77.5in2 (500cm2) head that delivers an enhanced sweet spot for more forgiveness on off-centre hits. They are equipped with a dense 16 x 19 string pattern that enables more ball control and are head light balanced to be easier to manoeuvre. The Predator 60 frames weigh 150g (5.3oz) each to ensure the perfect balance of power and control and feature the Advanced Control System technology that delivers maximum torsional strength. Additionally, they utilise the Braided Carbon for enhanced touch and feel at the moment of ball impact and the Power Grommets ensuring outstanding levels of power. 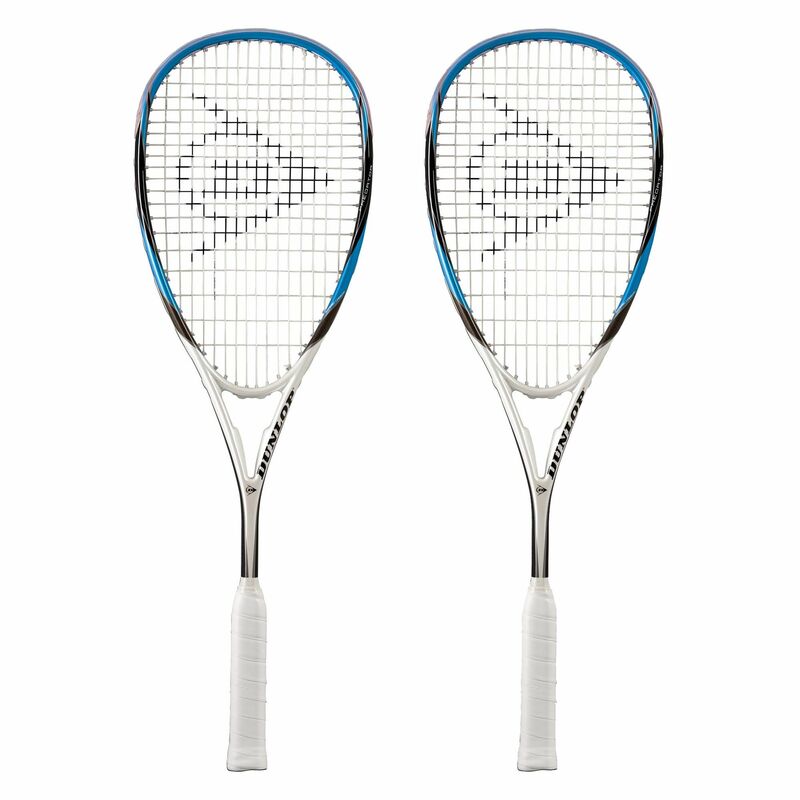 for submitting product review about Dunlop Predator 60 Squash Racket Double Pack.